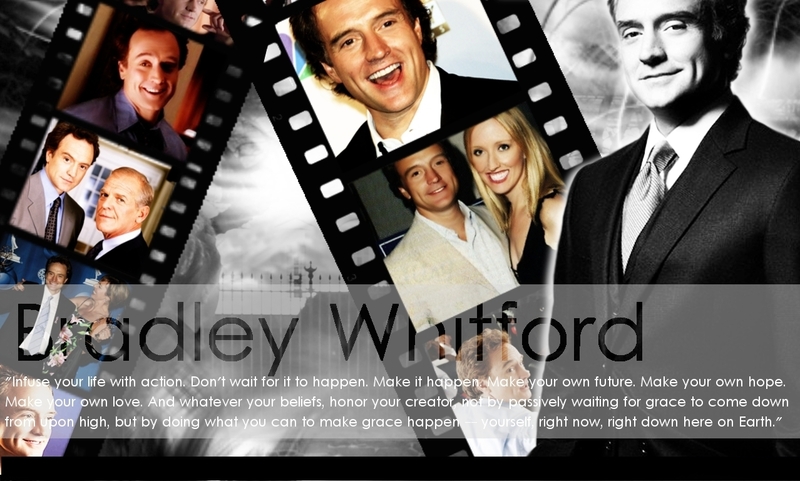 Bradley Whitford Wallpaper. . HD Wallpaper and background images in the The West Wing club tagged: west wing bradley whitford josh lyman. This The West Wing photo might contain business suit.